Songwriters & Original Musicians Association Dubbo Inc.
Songwriters & Original Musicians Dubbo Inc. Supporting, advocating for and growing Dubbo's original music scene into a thriving music city. 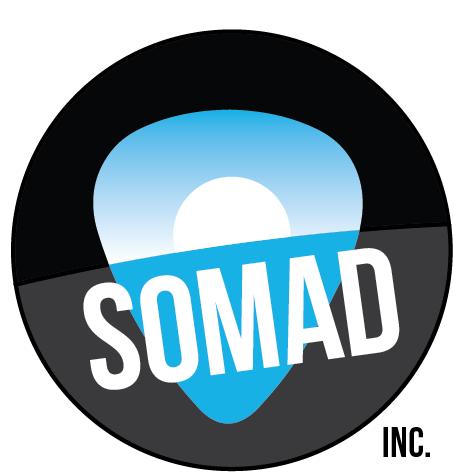 SOMAD is a grassroots not-for-profit incorporated association founded by Dubbo musos with the aim of transforming Dubbo into a Music City. We need your help to create a groundswell of support for original local music in Dubbo. Become a paid or FREE member to show your support and stay informed. Each month SOMAD brings brings you Lust for Live Dubbo, a night of original music from the best local and touring bands. This special May performance from Dubbo’s Civil Hands will include a collection of brand new tracks as well as a few familiar tunes. ANNOUNCING: Under Western Skies Festival! Every great music city needs a great music festival: that’s why SOMAD is proud to announce Under Western Skies, Dubbo’s brand new music event celebrating the art of the Central West. The who / what / where / when and why of as of sky, who are bringing their vocally driven, layers of harmonies and strings to Lust for Live, May 20, at the Macquarie Inn, Dubbo.